ALCHEMY ROSE - OUT NOW! 'Alchemy Rose', the first single from my new album is out now. An 'upbeat, summery Britpop future anthem', it's been really well received and you can download it now. I'm very excited for my gig on Friday 17th February at the prestigious Hospital Club in Covent Garden for the 'Darling Boy Presents' evening. Well, it's been a crazy few months - I've held off writing a new blog because there's been a few more important things happening in the world - as well as a lot of suffering, arguments and unhappiness. 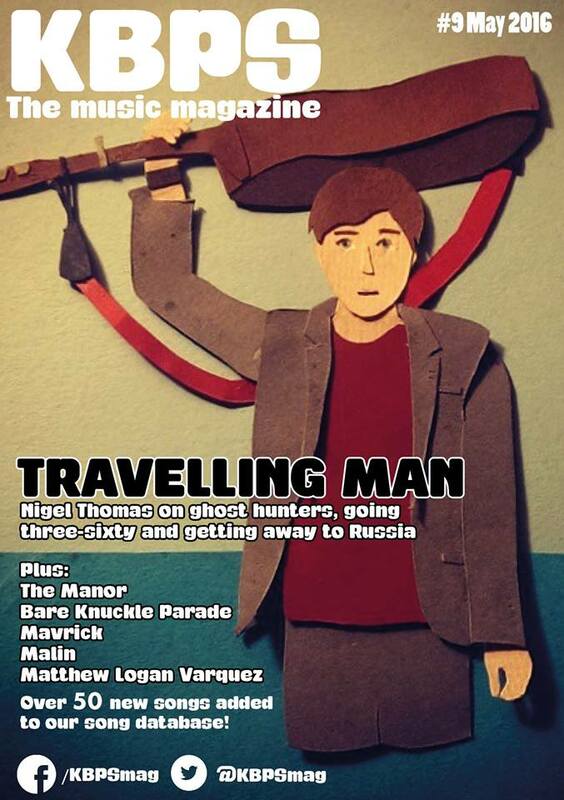 I'm on the cover of the latest edition of KBPS magazine in card format, which suits me I think. You can read the full interview here. 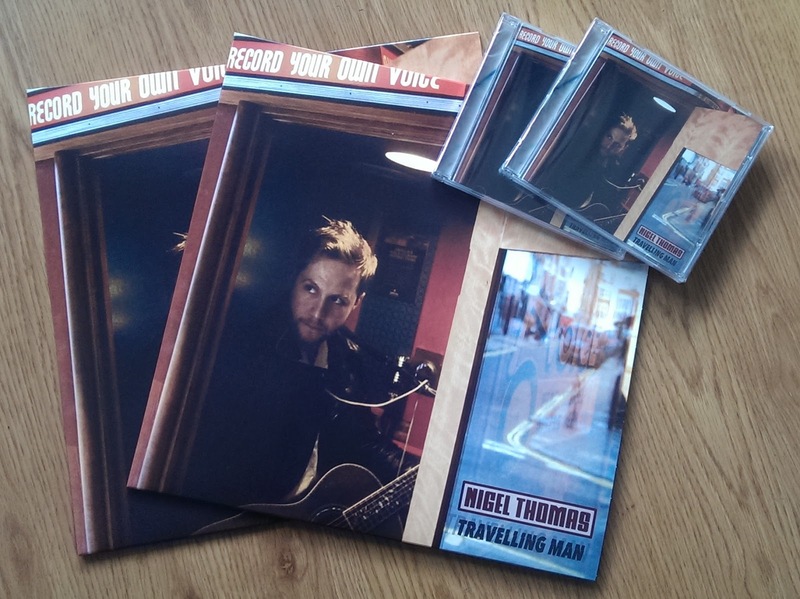 I'm very happy to announce that my debut solo album 'Travelling Man' will be released worldwide on Monday 14th March. 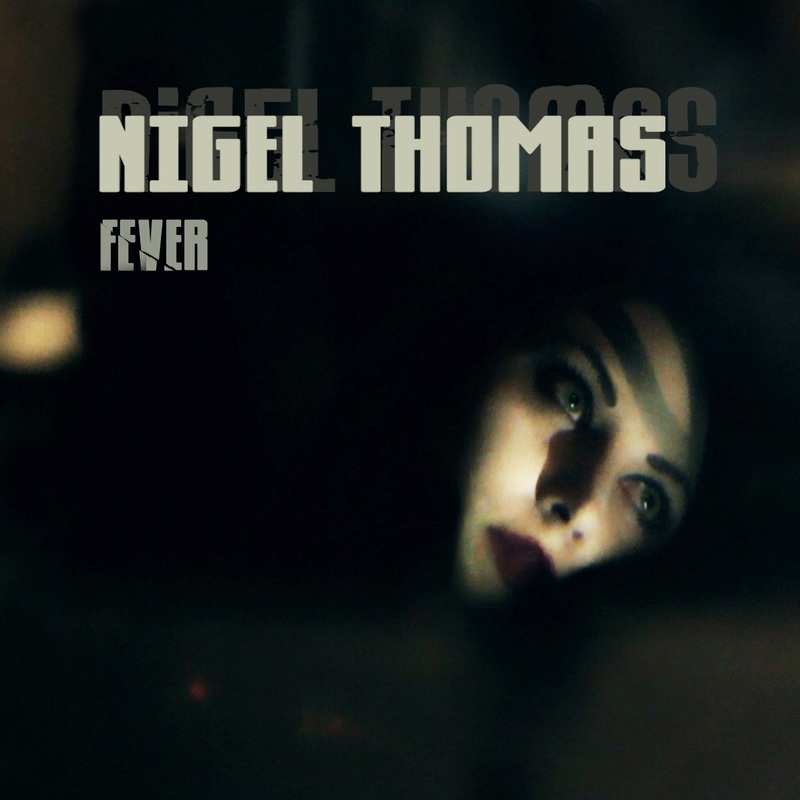 Not long now - 'Fever' is released on 9th November. 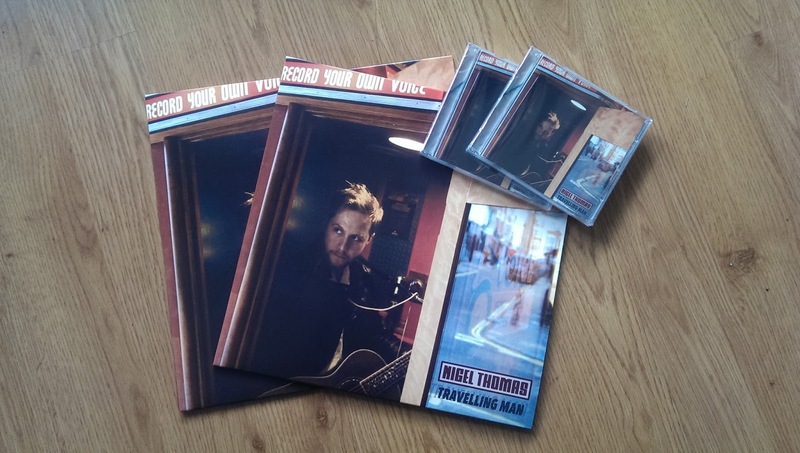 It'll be available to buy in all good on-line stores including iTunes and Amazon. 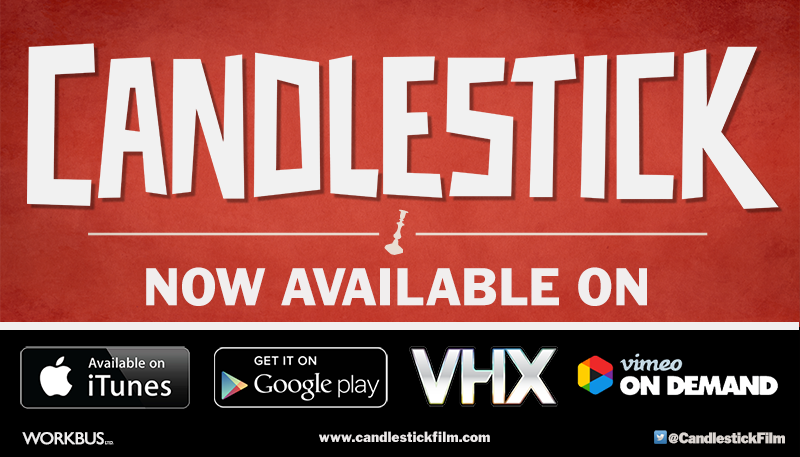 Very happy to say that you can now watch 'Candlestick' online in the UK and most of the world!